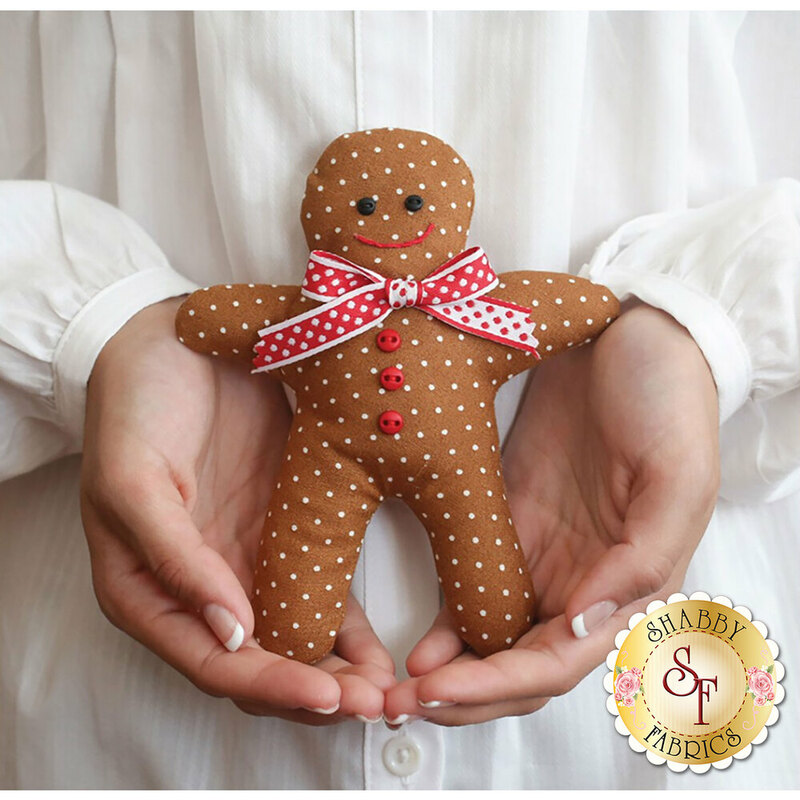 Stuff your family's Christmas stockings with a darling Ginger Kid! 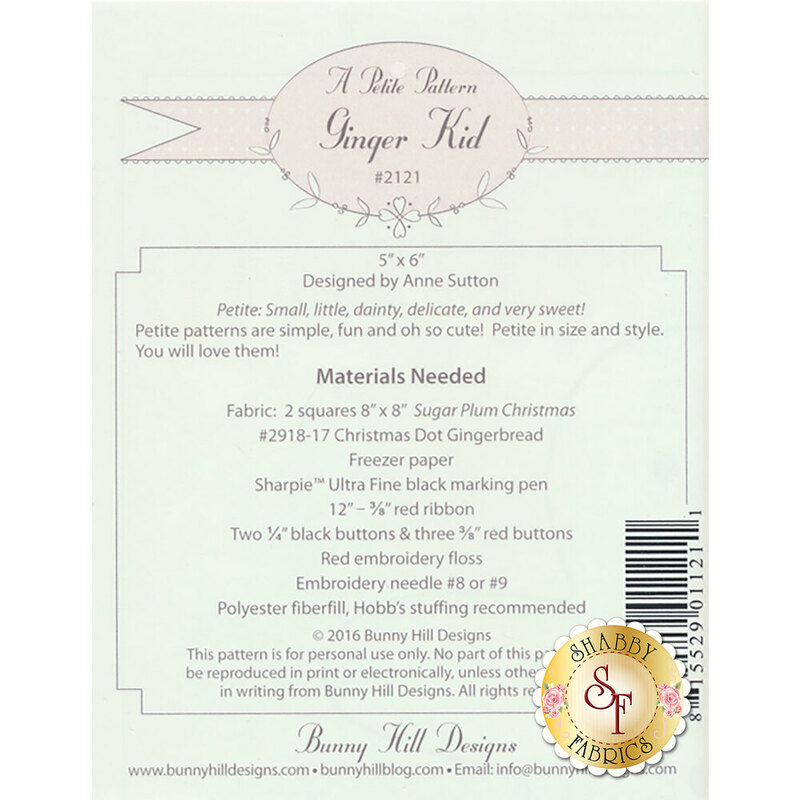 This scrumptious petite measures 5" x "6 and is perfect for decorating your home and Christmas tree each holiday season! Petite patterns are small enough to tuck inside a card for the perfect gift and so easy to make!